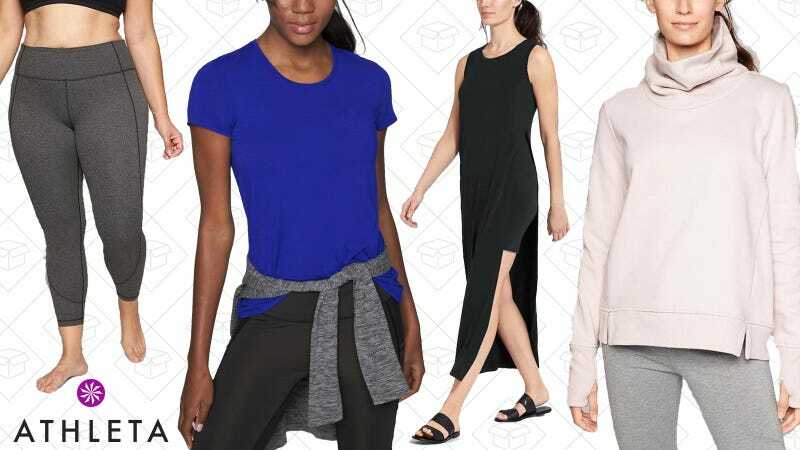 Athleta is the Old Navy/GAP/Banana Republic brand that focuses solely on activewear. And while they normally don’t have sales, but they’re having their awesome up to 50% off Semi-Annual sale. There’s basically anything you could need for workout and hang out, from linen pants, to moisture-wicking tanks.